Is there anywhere more perfect in Australia for a patio than the Gold Coast? With our high number of days of sunshine and sub-tropical climate, the Gold Coast is a great area to enjoy relaxation and entertainment opportunities outside at any time of the year. Which is why a well designed and built Gold Coast patio is a great addition to any home. Patios are fantastic for protecting you and your outdoor furniture from the sun and the rain and create an ideal place to enjoy a morning coffee or a barbecue with friends. 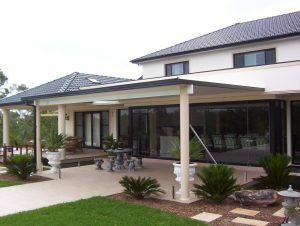 Outside Concepts will ensure your new Gold Coast patio is designed and built to suit your home and needs. We’re patio and outdoor living experts and provide a professional, friendly service, which includes a free design and quote. In most cases, we can provide a design and quote for you on-the-spot. 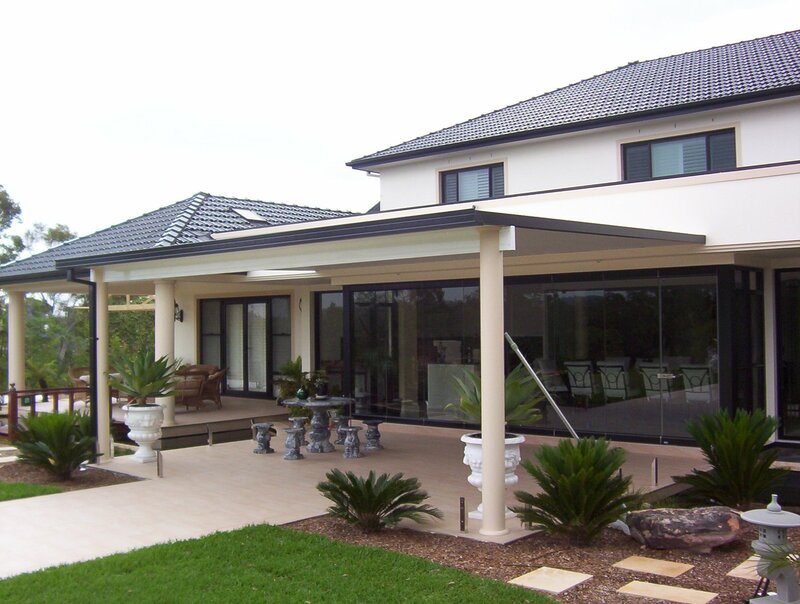 Call Outside Concepts on 1800 601 674 or view our website for more information.